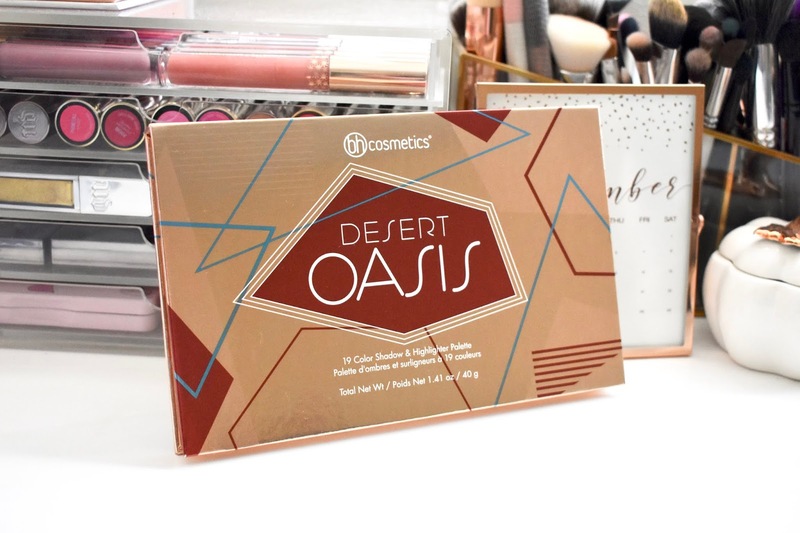 The Desert Oasis Shadow & Highlighter Palette is just right for summer looks but can transition nicely into fall. It comes with 19 color shadows and highlighters (5 mattes and 14 shimmers). I picked this up just out of curiosity but I was really amazed at the pigmentation and overall quality of the palette. See inside and swatches below. There is a good range of neutrals, deeps, and pops of color with the shadows and highlighters. I found them all to be super creamy and apply on the lids easily. There are a lot of shimmer shades but they all work well together. In the matte shades, there are some nice transition and darker shades that can be incorporated in any look. Every single shade in this palette has great color payoff and I really like the shade colors. 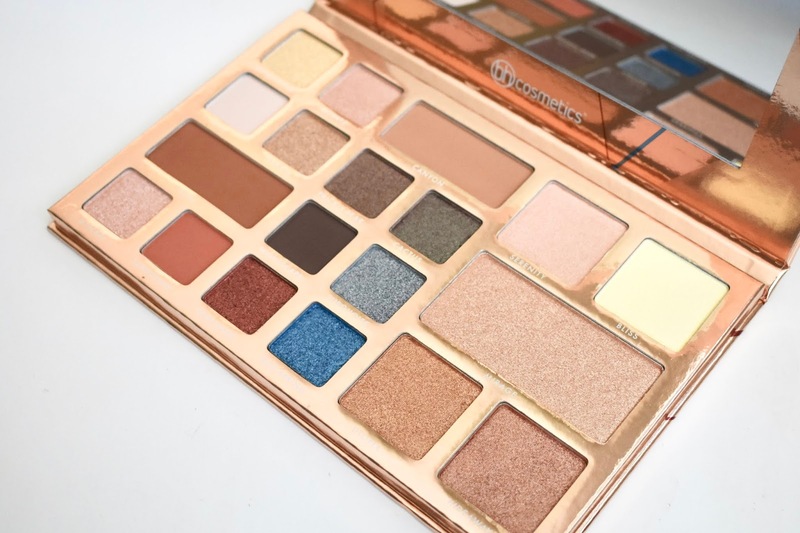 You can use this palette for day and night looks since it is versatile. BH Cosmetics Desert Oasis Shadow & Highlighter Palette retails for $22 and can be found on the BH Cosmetics website and the ULTA Beauty website. It is cruelty free, vegan, and allergy tested.